Quartz Sphere - 9.2 pounds 19 pound Quartz Crystal Cluster 239 Pound Obsidian Sphere! 2480 Carat Aquamarine Crystal Gem Grade Yellow Kunzite Crystal! 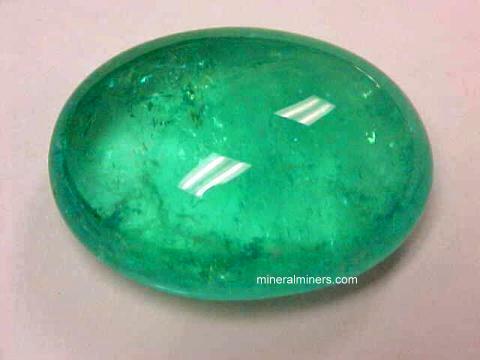 91 Carat Emerald Cabochon Gem! 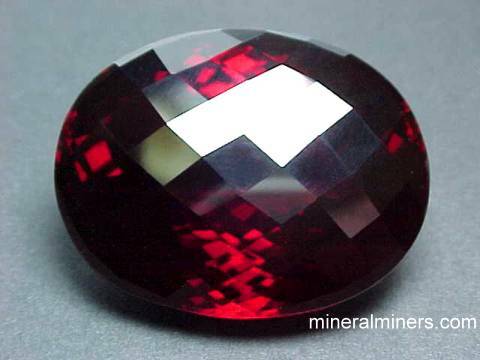 135 carat Flawless Deep Red Spessartite Gem! We have spectacular decorator and collector items such as large size and rare quality mineral specimens & crystals, spheres, gemstones, carvings and sculptures, pyramids and obelisks just to name a few! Very attractive decorator mineral specimens are available on our website in more than 60 different natural mineral varieties. See our translucent blue-green aquamarine specimens in all sizes ranging from beautiful cabinet display size aquamarine decorator pieces like the one shown at left, to huge aquamarine decorator mineral specimens (our largest aquamarine specimen weighs over two million carats - just let us know by email (email address: info@mineralminers.com) if you would like additional details). 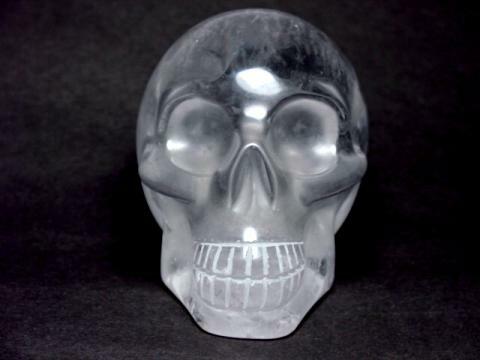 In natural quartz crystal decorator & collector pieces we have hand-carved quartz crystal frogs, naturally terminated quartz crystals, polished quartz crystals, crystal balls, quartz crystal gemstones, and even some genuine handcarved quartz crystal skulls! 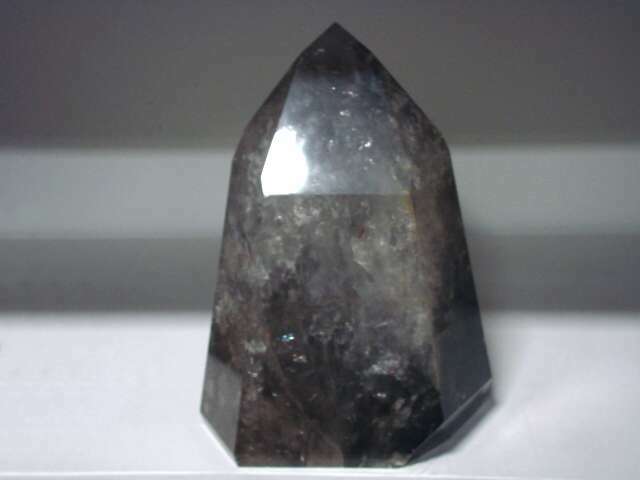 We also have a huge selection of polished elestial quartz crystals in all sizes from very small to very large! 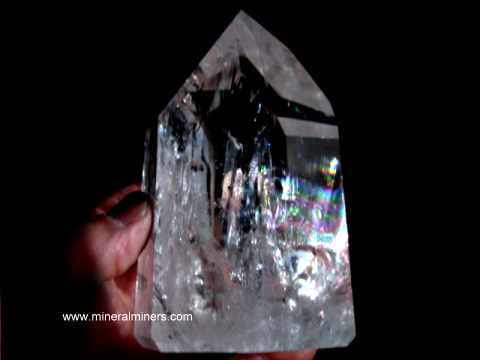 47.2 pound Elestial Quartz Crystal! At right is a beautiful pegmatite decorator specimen of clevelandite (albite) with muscovite mica. Click on the image at left to enter directly into our Virtual Gallery of decorator mineral specimens and spectacular collector items for all minerals, complete with images, descriptions and secure SSL on-line ordering. 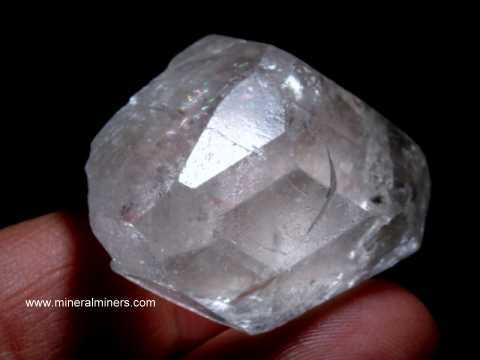 This page will take much longer to finish loading as it contains all of our on-line selection of spectacular items for all minerals! These are sold and replaced on a daily basis, so do come back often! To see our spectacular decorator and collector items for a particular mineral variety, visit our Mineral Inventory & Factsheet Index. 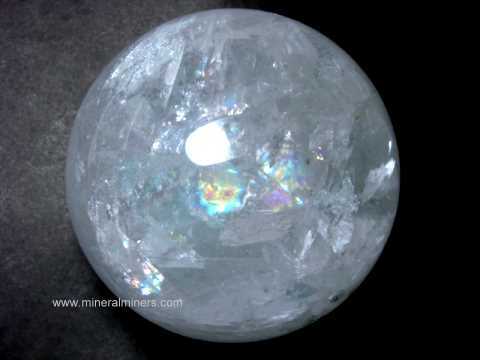 This index is an alphabetical list containing every mineral variety in our on-line inventory, with links to images of our available mineral specimens, crystals, gems, jewelry, spheres and crystal balls, lapidary and facet rough, and natural gift items for each mineral listed in this index - all with secure SSL on-line ordering. 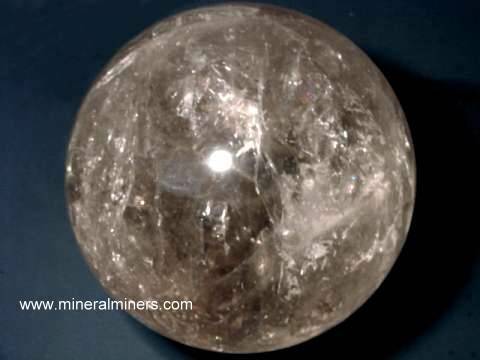 There also are links to information pages on the different minerals giving their physical properties and discussing their occurance, diagnostic features, uses, history and metaphysical properties. 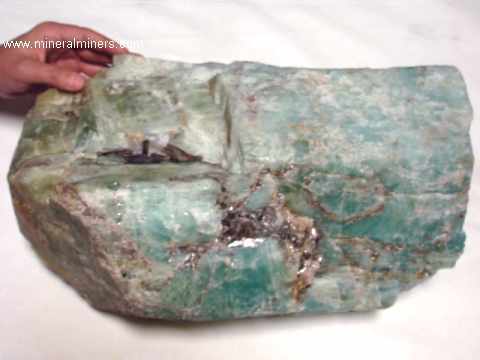 We have rare quality gem-grade crystals available in several different pegmatite minerals including icy blue-green aquamarine crystals in a variety of very beautiful naturally terminated crystal shapes from short tabular aquamarine crystals to long slender prismatic aquamarine crystals with transparencies ranging from semi-transparent to transparent. 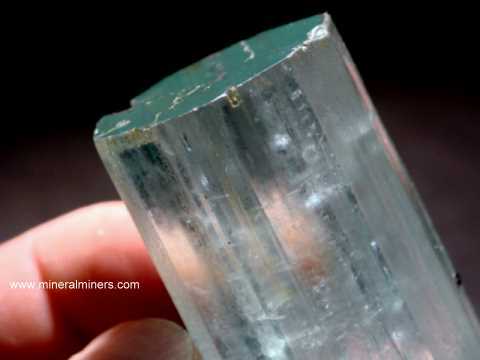 We also have a large selection of translucent aquamarine mineral specimens (see the image displayed farther up this page). 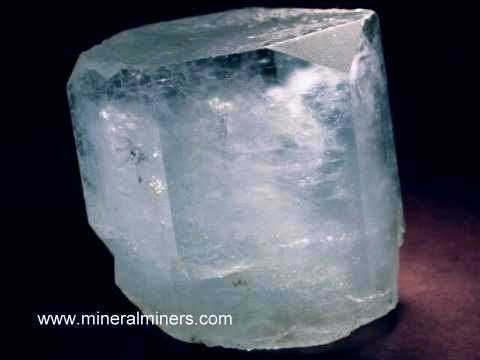 Be sure to see our online selection of natural topaz mineral specimens and crystals. 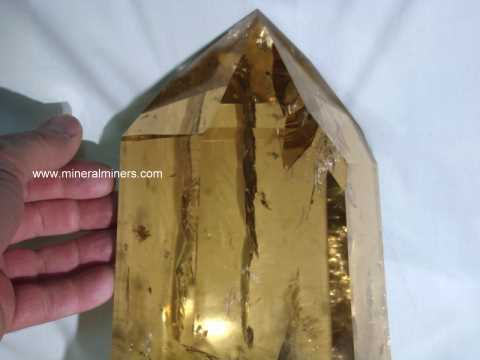 We have many different shapes, sizes and natural colors available including colorless topaz crystals, amazing imperial topaz crystals and mineral specimens with golden-orange-pink natural color, and also topaz mineral specimens and crystals with pale blue natural color! 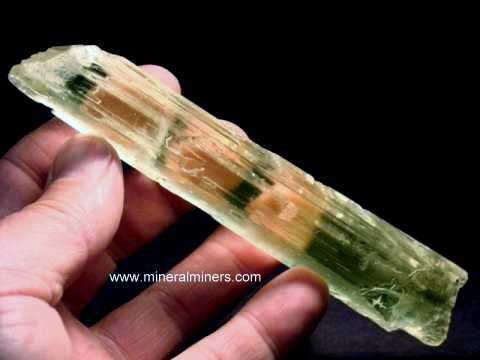 We also have a very large inventory of superior quality tourmaline crystals in all of the naturally occuring tourmaline colors including blue, green, black, and pink tourmaline. 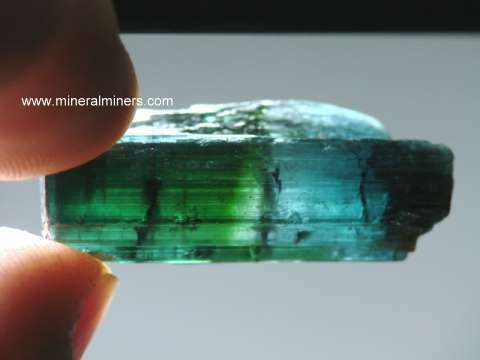 See our green tourmaline crystals in many different shades of natural color green from wonderful light mint green hues to amazing medium blue-greens to deep forest greens so dark that they appear almost black until held near a light. We have these green tourmaline mineral specimens available in larger size translucent specimens and also in smaller size gem-grade green tourmaline crystals with areas showing flawless transparency! See also our rare natural color blue tourmaline mineral specimens and crystals. 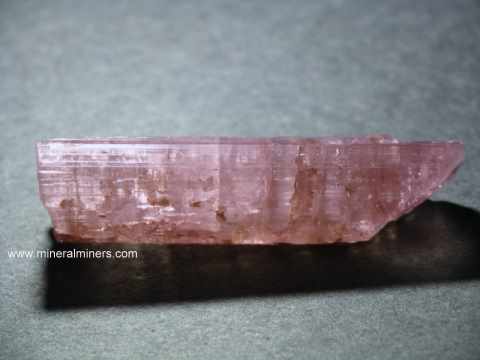 We have a very large variety of pink tourmaline crystals and matrix mineral specimens available (also known as rubellite tourmaline mineral specimens). These natural pink tourmaline specimens often form on a pegmatite matix of quartz, albite and lepdiolite mica. We have multi-color tourmaline crystals and bi-color tourmaline mineral specimens, with amazing rare color combinations and varying degrees of transparency ranging from translucent to semi-transparent to completely flawless gem-grade crystals used to make wonderful tourmaline gemstones! Our hand-picked selection of naturally terminated black tourmaline crystals and mineral specimens includes single term crystals and doubly terminated black tourmaline mineral specimens. 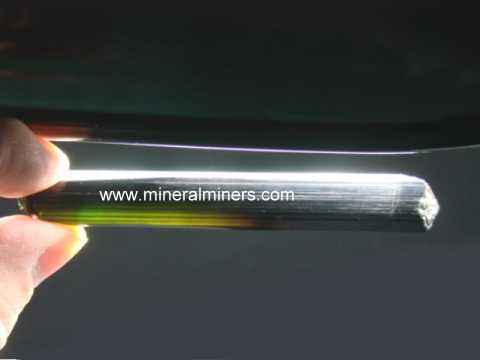 Be sure to also see our genuine natural color watermelon tourmaline crystals. 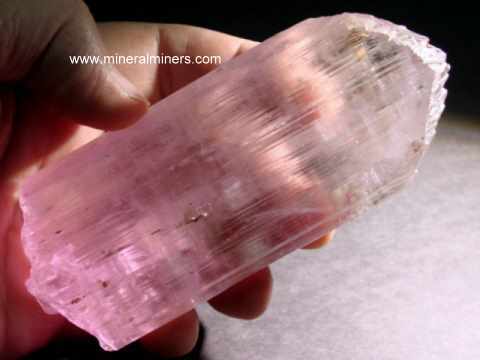 We have a very large hand-picked selection of natural color kunzite mineral specimens and crystals. We have some amazing natural color citrine crystals! We do have additional inventory of decorator minerals and rare quality crystals in stock at our mineral warehouses, so be sure to let us know if you have any requests for decorator minerals or crystals. 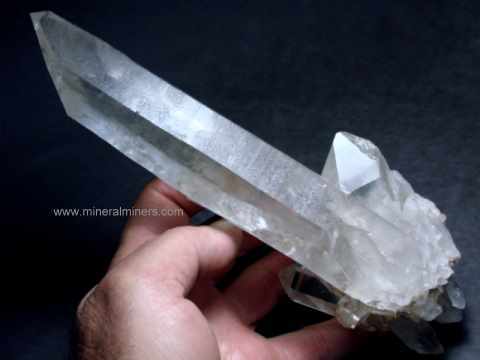 We also have giant elestial quartz crystals (also known as jacare quartz) with natural terminations and also with all polished surfaces, many showing enhydros or two-phase inclusions. See our giant quartz crystal balls as well - we have handcrafted spheres of natural quartz crystal in stock with a fine quality finish that weigh over 300 pounds! 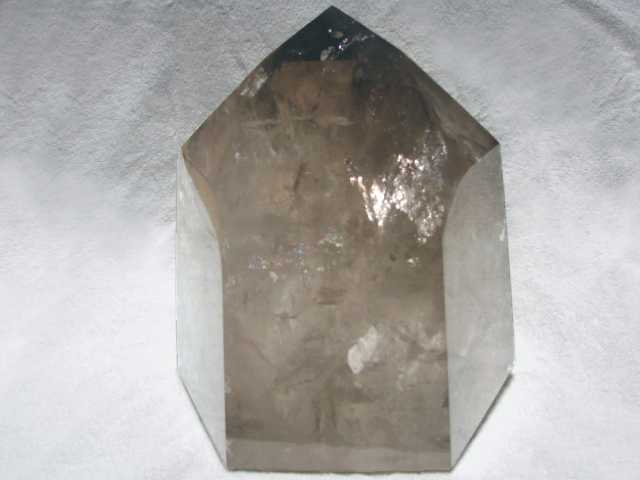 We have genuine quartz crystal items available in naturally terminated quartz crystals & quartz crystal clusters and also in handcrafted quartz crystal items including polished crystals, faceted gemstones, spheres (crystal balls) and in unique sterling silver quartz crystal jewelry designs. Would you like us to inform you when we add on this page more natural decorator mineral specimens , collector gems & crystals? 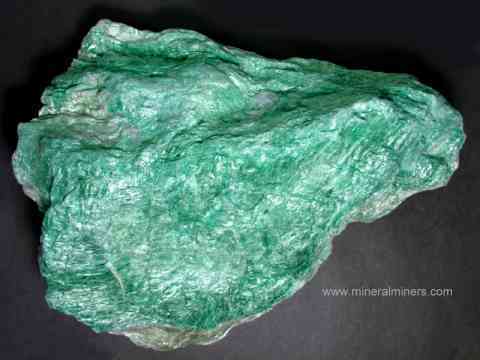 See also our large chromium-rich fuchsite mica decorator mineral specimens with rich green natural color. We also have mineral carvings and sculptures in a variety of natural gem materials including rock crystal from Brazil, lapis lazuli that was mined high in the rugged mountains, ruby in zoisite from Tanzania, and colorful labradorite polished pieces and decorator specimens that were mined in Madagascar. 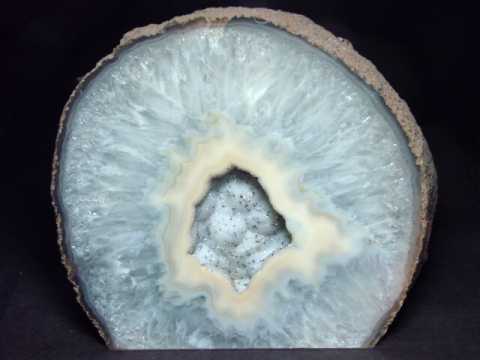 We have a hand-picked selection of agate geodes available that were mined in Brazil and then sawn open and polished - they make very attractive natural decorator mineral specimens! 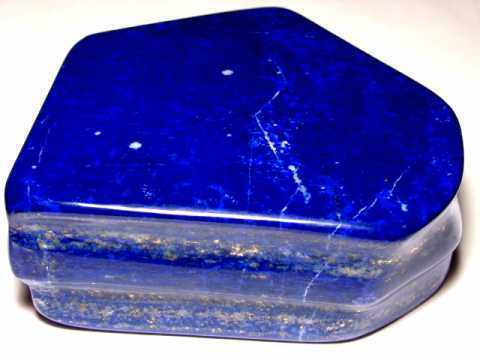 See our hand-picked selection of wonderful lapis lazuli decorator specimens with amazing deep blue natural color. We also have collectable mineral spheres and eggs, massage wands, pyramids, and obelisks just to name a few of our unique gem & mineral gift items! We even have a selection of genuine Crystal Skulls! We have handcrafted gem and mineral items available in a very wide variety of natural gem materials including mineral spheres, bookends, coaster sets & polished free-form pieces. Our selection of quartz crystal items ranges in size from small collector pieces, spheres, decorator mineral specimens & polished crystals to giant decorator crystals weighing over 1500 pounds! We have a huge selection of natural gemstone jewelry in both sterling silver and 14k gold in a large variety of styles, shapes and sizes of rings, necklaces, earrings, bracelets and pendants - all set with natural gems! 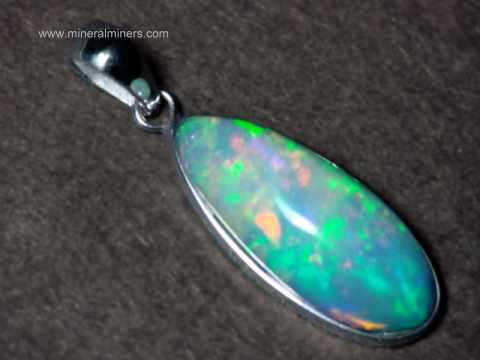 Be sure to see our natural Ethiopian opal jewelry items. 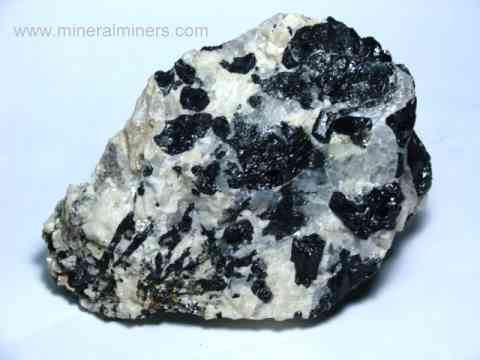 To see our decorator mineral specimens for a particular mineral variety, select one of the links below or visit our Mineral Inventory & Factsheet Index. 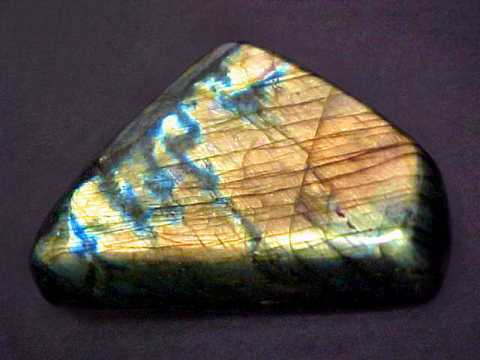 This index is an alphabetical list containing every mineral variety in our on-line inventory, with links to images of our available mineral specimens, crystals, gems, jewelry, spheres and crystal balls, lapidary and facet rough, and natural gift items for each mineral listed in this index - all with secure SSL on-line ordering. 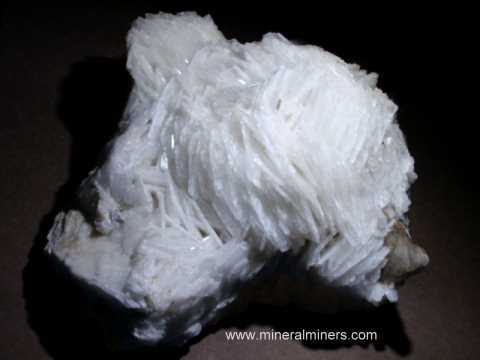 There also are links to information pages on the different minerals giving their physical properties and discussing their occurance, diagnostic features, uses, history and metaphysical properties. 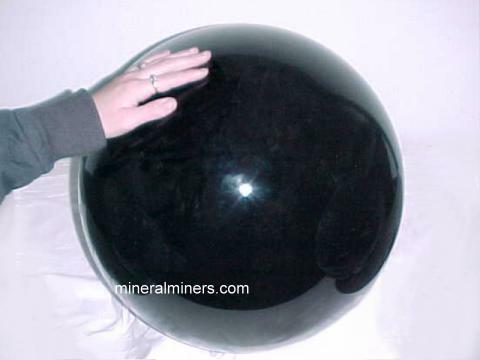 See our page on mineral spheres & eggs with handcrafted spheres and eggs of more than 40 different minerals. 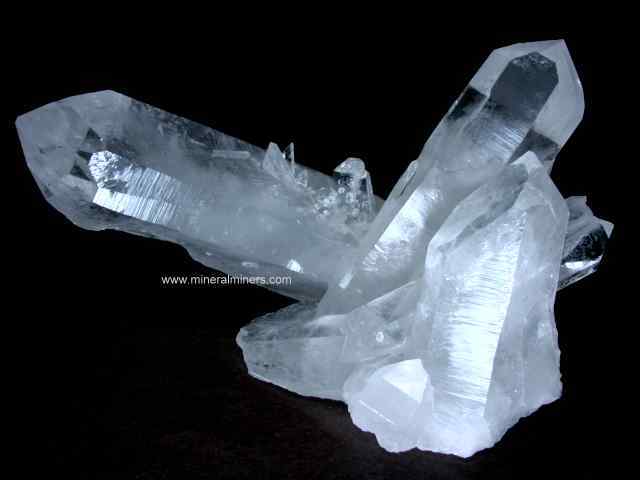 See also our enormous selection of natural crystals! 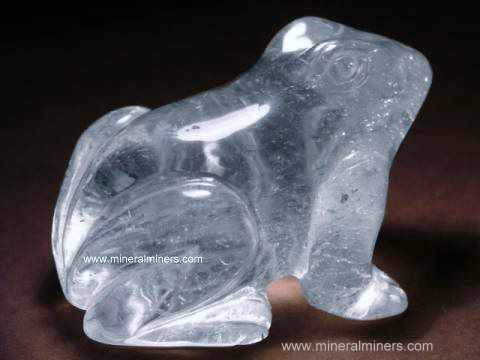 We have a huge inventory of polished crystals, carvings and handcrafted gifts in many different mineral varieties. We offer superior quality gemstones in more than 30 different mineral varieties, and we also have gem-grade facet rough and lapidary rough for most of these same minerals. We special in handcrafted jewelry with a gigantic selection of natural gemstone earrings, bracelets, rings and necklaces in dozens of different natural mineral varieties. Be sure to see our spectacular decorator minerals and giant collector crystals. We also have another page that displays collector quality decorator minerals and crystals. See also our metaphysical information and new age info.